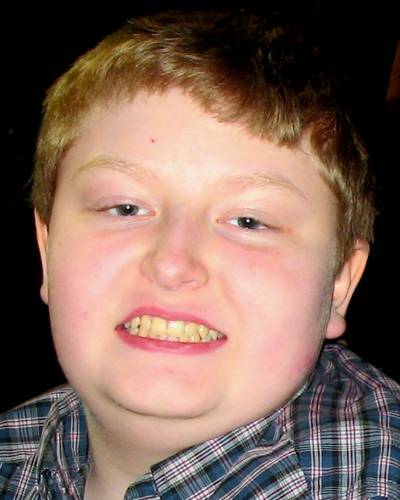 Andrew Mosier, 13, went missing on August 5, 2010, from Houston, Texas and on Thursday he was found at a Motel 6 in Jackson, Michigan. Police found out that he was taken by his uncle Douglas Lazell, 52, and they have been moving around and hiding since last year and the toppe is that Andrew’s mother, Carol knew all along where Andrew was, but didn’t tell her exhusband or the police. Carol even visited Andrew two weeks ago in Michigan, and have been giving checks to her brother Douglas. Andrew was found by a Blackman-Leoni Township Dept. of Public Safety officer who was checking license plates at a Motel 6 about 1:30 a.m. on Thursday. The vehicle plate came back as wanted in Texas.